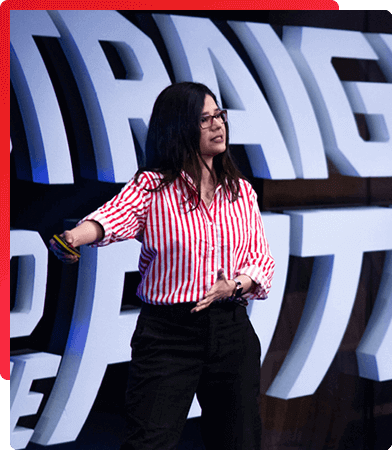 Aleyda is an award winning International SEO Consultant -service that she provides with her company Orainti-, a blogger (Search Engine Land, Search Engine Journal and Moz), author of the SEO book in Spanish “SEO. Las Claves Esenciales” and experienced speaker (with more than 100 conferences in 20 countries in English and Spanish). Awarded as the European Search Personality of the Year in 2018 at the European Search Awards, included in Forbes as one of the 10 Digital Marketing specialists to follow in 2015, in Entrepreneur as one of the 50 Online Marketing Influencers to follow in 2016 and in Hubspot as one of the 59 Female Marketing and Growth Experts You Should be Following, she has been also interviewed in publications such as The Huffington Post and in the Google Partners Podcast. With more than 10 years of experience doing Search Engine Optimization for European, American and Latin-American companies, both from the agency as well as in the in-house side she now she provides independent SEO consulting through her company Orainti, helping from startups to multinational companies -as Zillow, Sage, Delivery Hero, VF Corporation (Kipling, Seven for all Mankind, Eastpak), Under Armour, among others- to grow their organic search visibility & achieve their SEO goals. 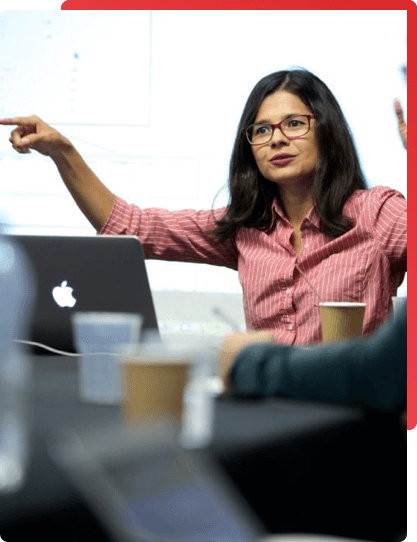 A systems engineer with an E-Commerce Master by the University of Salamanca, Aleyda also collaborates as a teacher at the Search Engine Master of the Pompeu Fabra University, the SEO – SEM Master at KSchool in Madrid, and the ISDI Masters. Besides Orainti, Aleyda is also co-founder of Remoters, a platform offering resources to remote working professionals and organizations with the goal to facilitate and incentivize remote work with guides, interviews, jobs, tools, colivings, events and more. Do you want to know more? Take a look! Do you want to see me speaking or invite me to speak? 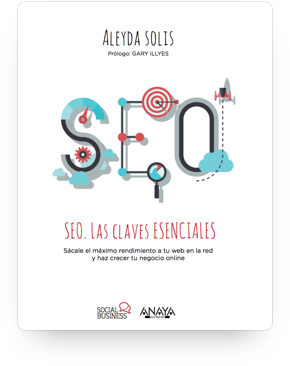 I’ve had the pleasure to write a book about SEO fundamentals in Spanish, called: SEO. Las Claves Esenciales, published by Anaya Publishing at the end of October 2016, with a prologue by Gary Ilyes. DO YOU NEED SEO ADVICE OR INVITE ME TO SPEAK? SEND ME A MESSAGE.